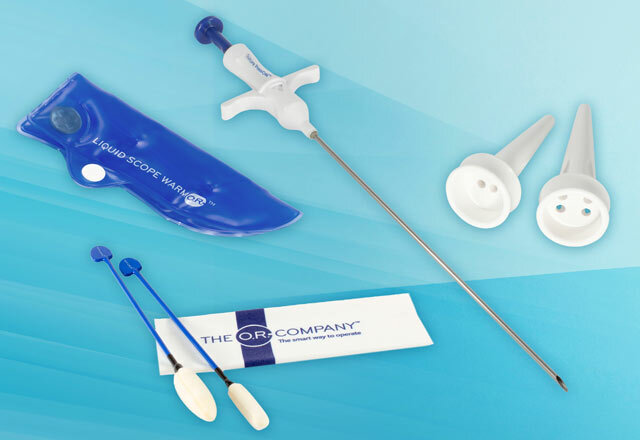 The DACH Medical Group Holding AG is a medical device distribution company, dedicated to the distribution of medical devices in the markets of Germany, Austria and Switzerland. 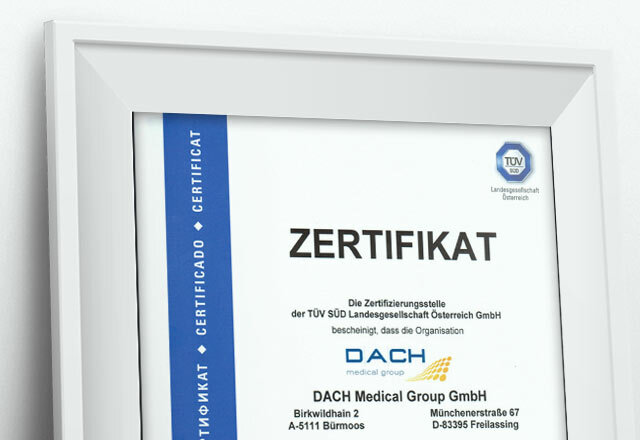 DACH Medical Group maintains offices, warehousing, customer service and sales operations in each of the three countries. 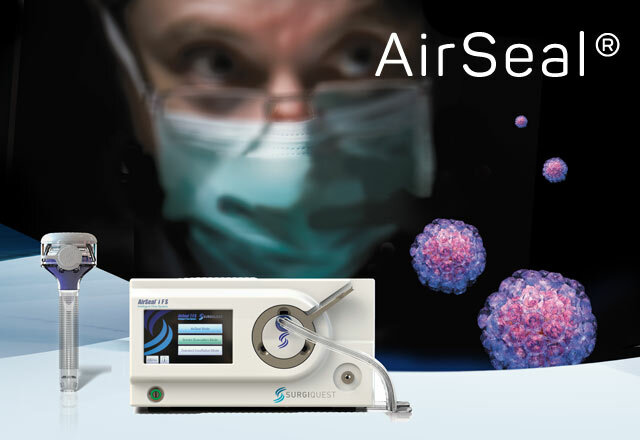 Our company was founded and is staffed by very experienced medical device professionals. 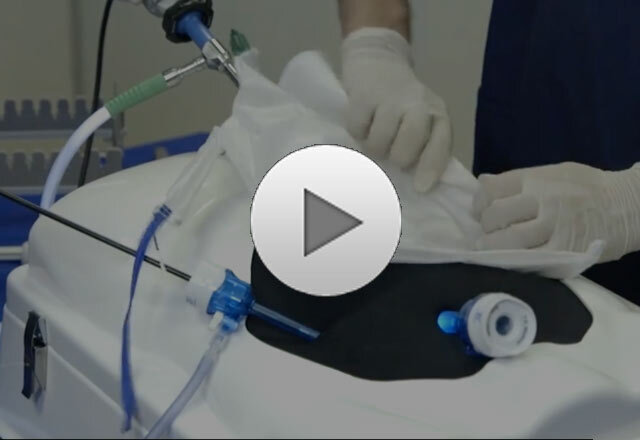 Endoscopic specimen removement with the Espiner contained morcellation bag.